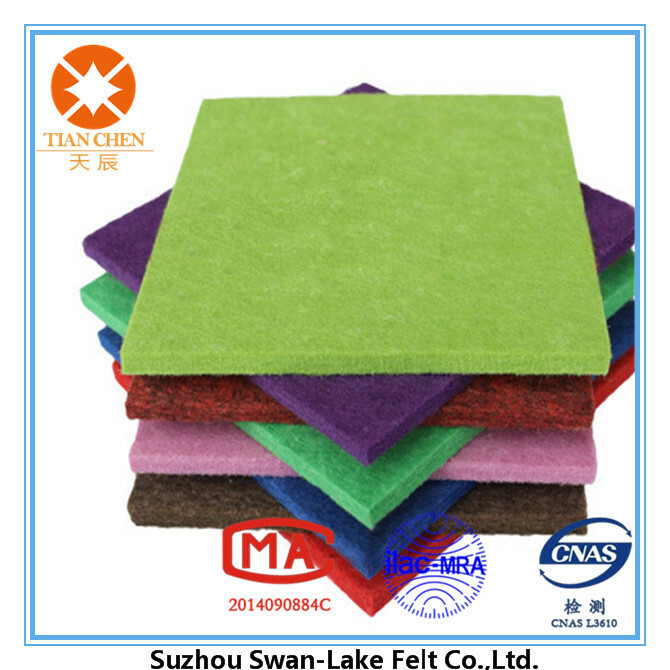 Like other porous material, Polyester Acoustic Panel for Cinema Wall sound absorption coefficient increases with the sound frequency. Polyester Acoustic Panel for Cinema Wall sound absorption coefficient can reach 0.8~1.1. Polyester Acoustic Panel for Cinema Wall is a sound deadening material of high performance. Looking for ideal Fabric Acoustic Panel Manufacturer & supplier ? We have a wide selection at great prices to help you get creative. All the Polyester Acoustic Wall Panel are quality guaranteed. 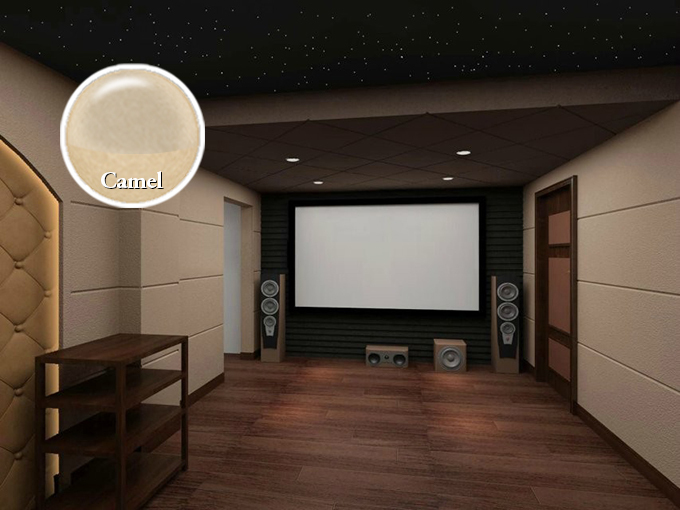 We are China Origin Factory of Acoustic Panel for Cinema Wall. If you have any question, please feel free to contact us.